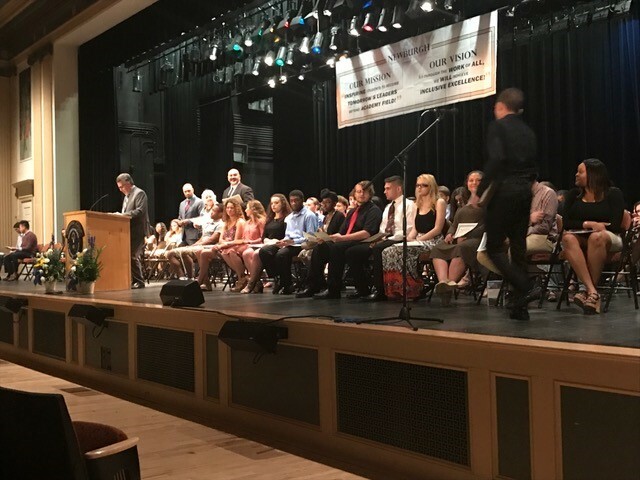 The Newburgh Free Academy Class of 2017 earned over $105,000 in scholarships at the Newburgh Enlarged City School District’s Annual Scholarship and High Honors Awards Night on Thursday, June 1, 2017 . 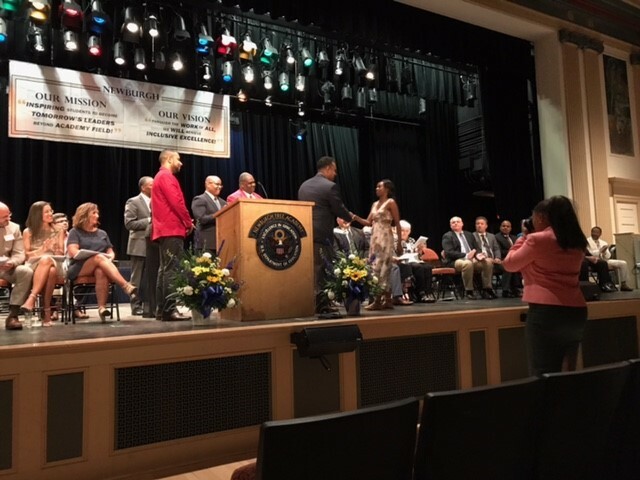 Every year, sponsors continue to support the students and their families through the NFA Local Scholarship Program. 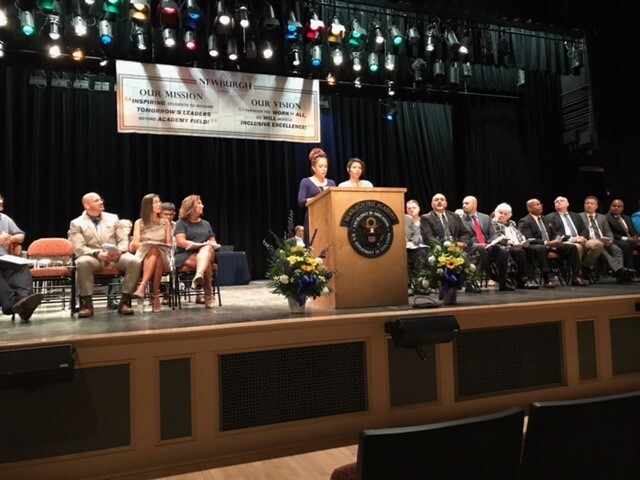 “We welcome new scholarships and hope that eventually our students will return and serve the district and community and continue to pay it forward,” shared Melanie Roman, NFA Main Campus School Counselor. Below is the list of students recipients and a list of this years sponsors. If you are interested in providing a scholarship to an NFA Senior next year please contact Melanie Roman at melanie.roman@necsd.net. Upsilon Tau Chapter of Omega Psi Phi Fraternity Inc.